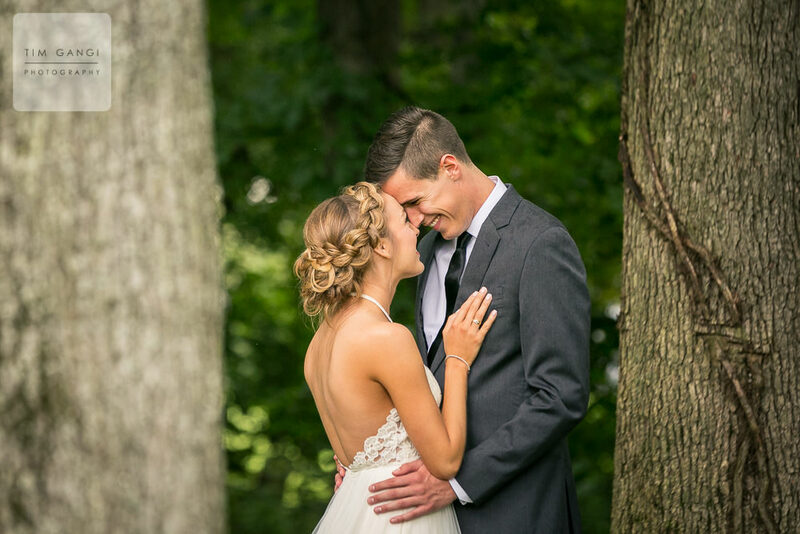 Beth Ann + Jeremy wanted their big day to really represent what is important to them. 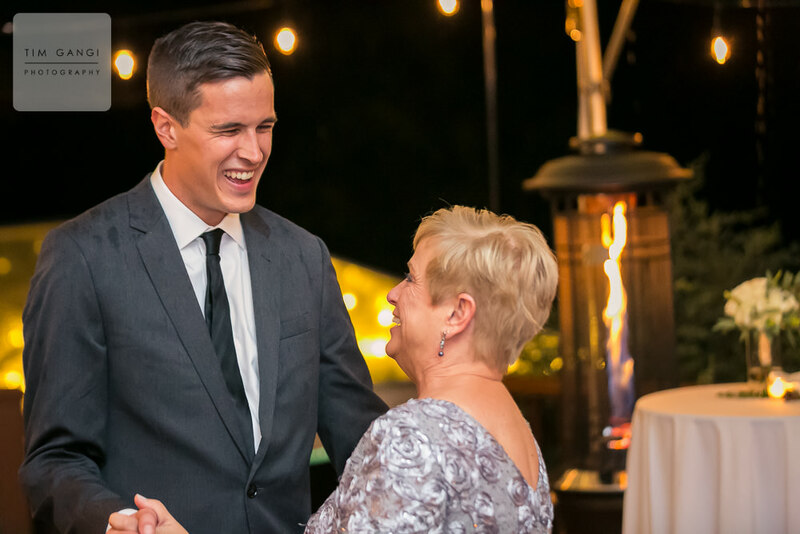 Their love for the outdoors, lush greenery, and their families made this backyard wedding the perfect intimate setting. A little rain reminded them of their home back in the Northwest and brought these two wonderful families even closer for the day. We had an amazing time and wish Beth Ann + Jeremy a lifetime of happiness!